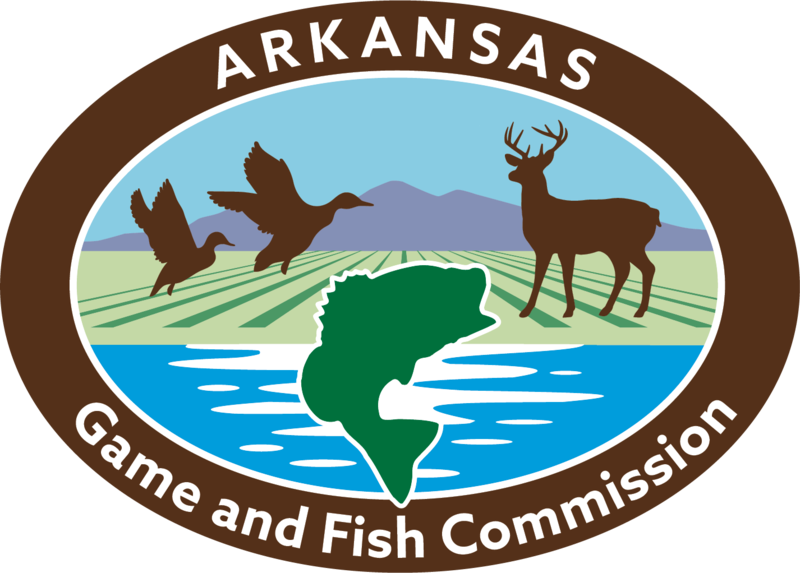 The Arkansas Game and Fish Commission has a system of individuals and organizations that take in sick, injured or orphaned animals and rehabilitate them for release back into the wild. These wildlife rehabilitators must be experienced in the care of wild animals and have a veterinarian working with them to provide advice on the administration of proper care. 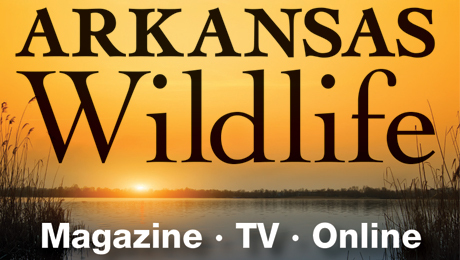 A wildlife rehabilitation permit is required to provide medical care for injured wildlife or to raise orphaned wildlife for release back into the wild. Find out how to become a permitted wildlife rehabilitator. Rehabilitators are not AGFC employees. Rehabilitators are volunteers who receive no pay or compensation for their services; they do this out of the goodness of their heart and pay for the care of these birds out of their own pockets. Rehabilitators will accept (and many desperately need) donations to offset the costs of food, veterinary care and transportation (fuel costs) of animals they accept from the public. Migratory bird rehabilitation requires federal permitting.